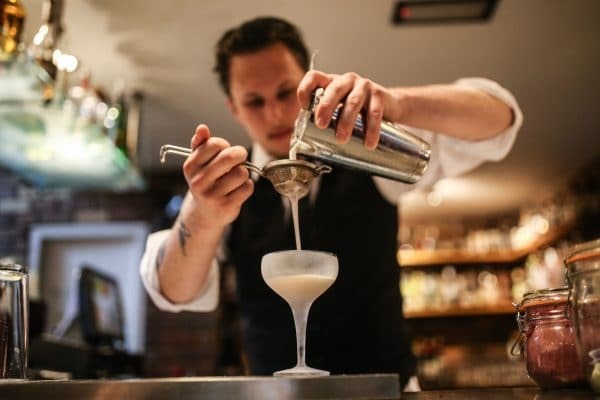 AA Rosette Awards in Brighton – awarded solely by the AA Hotel and Restaurant Inspectors with no influence from hotels, restaurants or other guides. The AA Rosette scheme is long established and successfully recognises cooking at different levels nationwide. 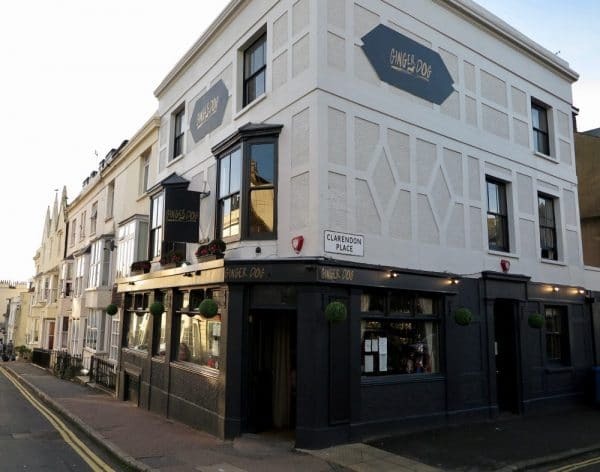 We are spoilt for choice in Brighton when it comes to eating out, however, if you are specifically looking for award-winning, this is our low down. 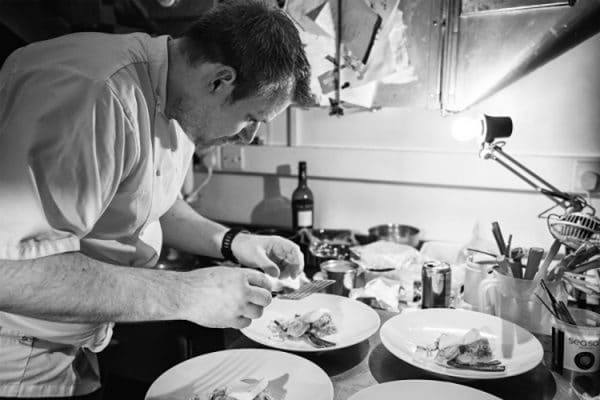 Winner of Masterchef Professionals 2014, Steven Edwards, has brought Etch to Hove and has fast become one of Brighton’s top spots for fine dining. Steven has worked alongside Raymond Blanc & Chris Wheeler so the 8 course tasting menu is nothing short of culinary perfection. 3 Rosettes achieved in Jan 2019! 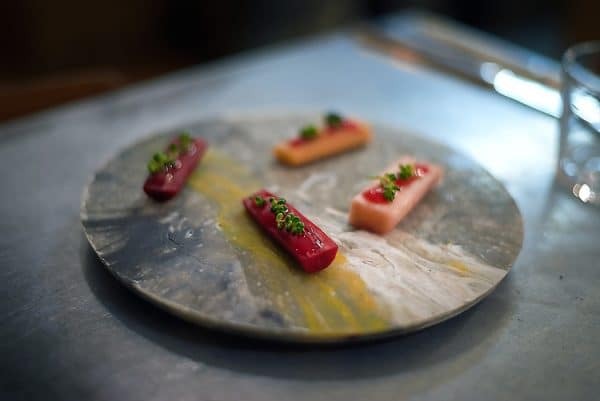 Tipped to be the first venue in Brighton to hold a Michelin Star, The Little Fish Market has taken the food scene by storm since it arrived in Hove during May 2013. With Duncan being the only chef in the kitchen, the restaurant seats a maximum of 20 so booking in advance is a must. 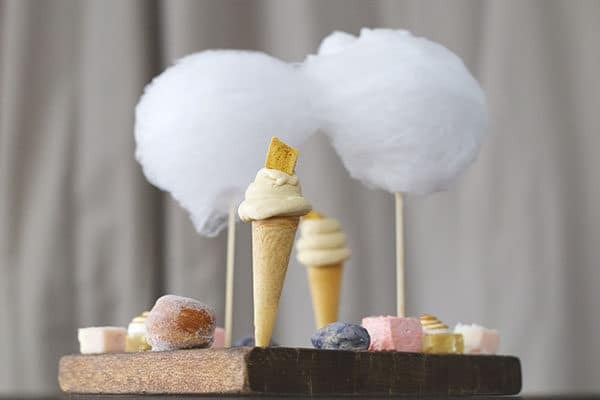 Micheal Bremner’s first independent venue is 64 Degrees and since opening has won countless awards for food excellence. 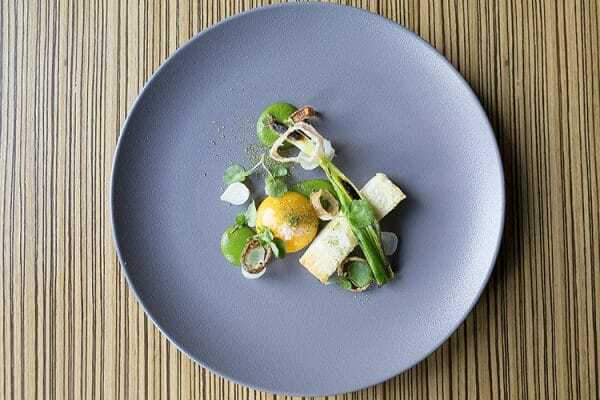 Bremner’s philosophy is ‘food first’ and this certainly shows in the beautifully simple dishes served here. 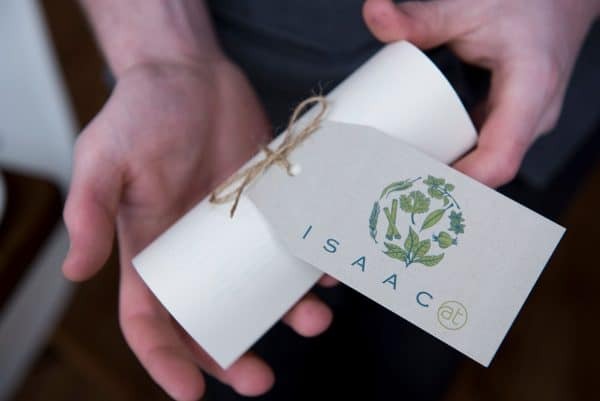 Growing from pop-up to permanent, Isaac At is an award-winning fine dining restaurant with a unique concept. Owned and run by chef Isaac who is extremely passionate about all things food, he has over seven years’ experience as a professional chef and brings this passion to life in every dish. GB1 at The Grand Brighton offers a fantastic choice of freshly caught seafood from Brighton’s shores. The philosophy at GB1 is quality with simplicity and is a venue perfect for any occasion. The bar here also serves stunning and creative cocktails making the whole experience first class. Beyond the exquisitely executed lobsters, fresh fish and grass-fed steak, you can expect each course to have tweaks that embrace foraged ingredients and global flavours. A special mention should also be given to their afternoon tea, which is as much of a culinary delight as it is an instagrammers dream. The original and one of the four ginger group restaurants, The Gingerman opened in 1998 in Norkfok Square. 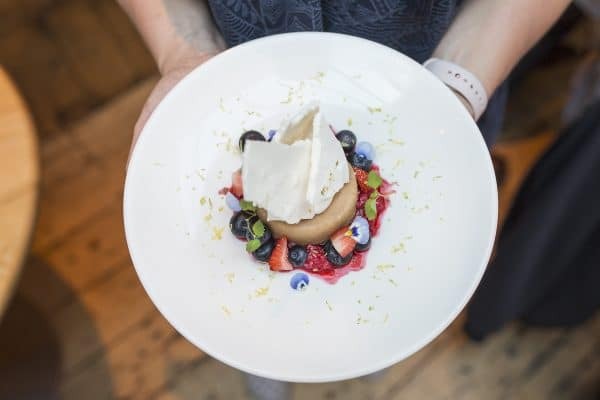 Serving uncomplicated, fresh and full-flavoured food The Gingerman has gone from strength to strength and shows no sign of slowing down. 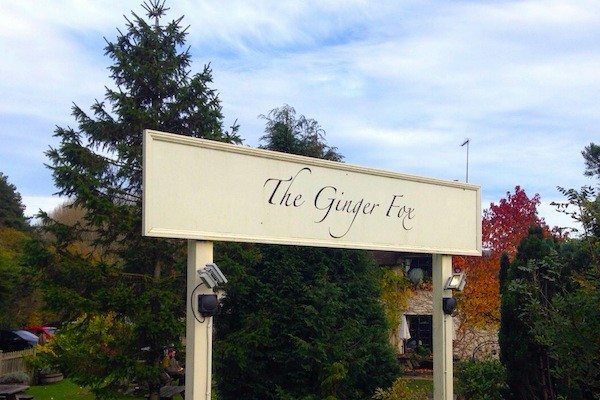 Another of the ‘ginger’ restaurant group, The Ginger Fox has a unique USP. 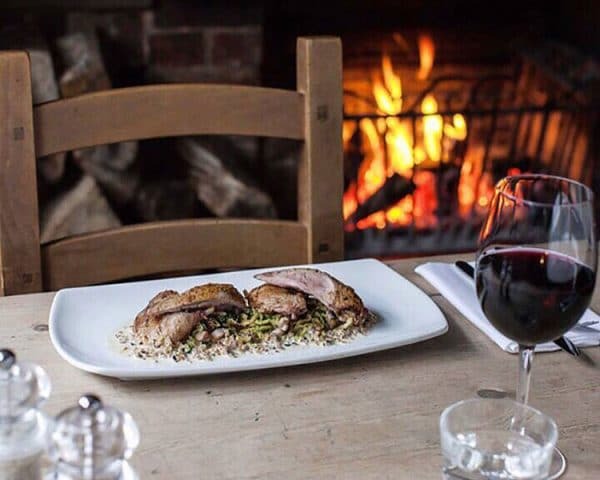 This country pub offers a homely and welcoming interior alongside a delicious seasonal menu showcasing local produce. Dining at Terre a Terre Brighton is a culinary experience like no other, with intense flavours, sublime textures and a combination of ingredients that few have the imagination or daring to put together. This is vegetarian cuisine at its absolute best. 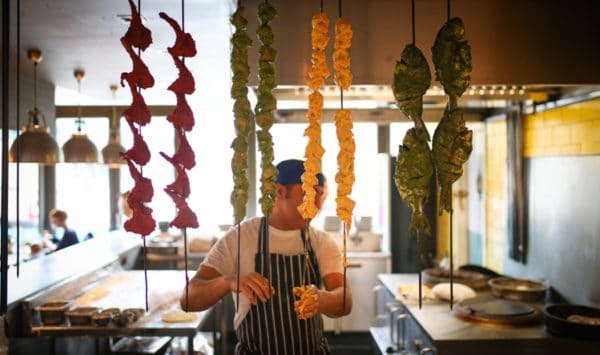 The Chilli Pickle is a traditional Indian bistro serving some the best flavours in Brighton. Typical sample dishes include a selection of tandoori, roasts and kebabs, curries, dosas and biryanis, along with a selection of sides, nibbles and changing specials. 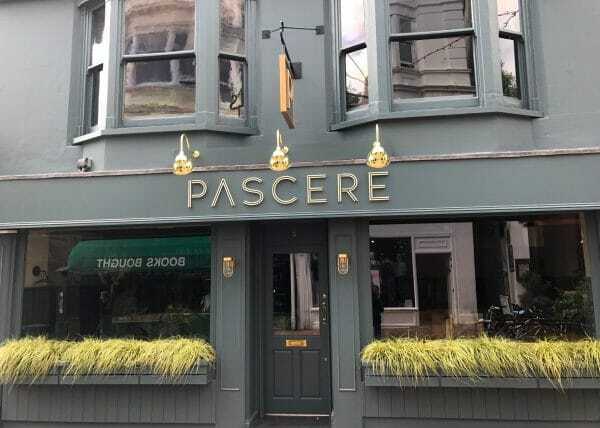 Fairly new to the Brighton food scene Pascere, meaning “to nourish”, brings a new elegance to the Lanes of Brighton. Pascere is a space where quality prevails in all aspects, with food, wine, service and elegant surroundings combining to create a homely yet refined dining experience. Well known nationally for its extensive wine list the food here is also top notch. 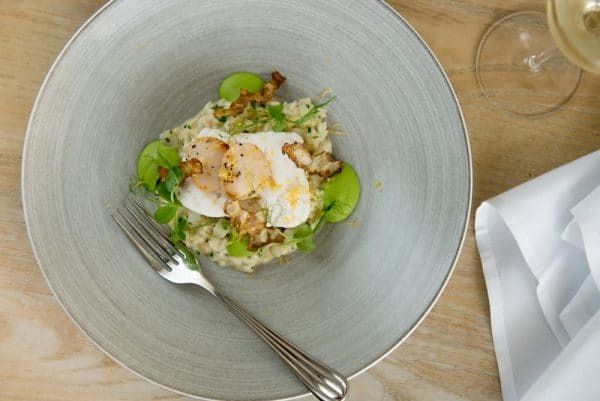 Their stylish bistro serves french classics done to an exceptional standard and when paired with a expertly chosen wine there is nothing quite like the experience at Hotel Du Vin. Silo is a Restaurant, Bakery, Coffee House & Brewery which believes in food purity, milling it’s own flour and relying on natural farming systems to determine what is cooked and how it is cooked. Choose from either the Plant, Meat or Fish menu and enjoy the wine and drinks fight offered, you won’t be disappointed. The final ‘ginger’ venue on this list is The Ginger Dog in Kemptown. Embracing a local pub feel, this restaurant prides itself on local ales, fine wines and a hearty traditional pub grub menu. Enjoy the warm and welcoming atmosphere here with food that puts a smile on your face. 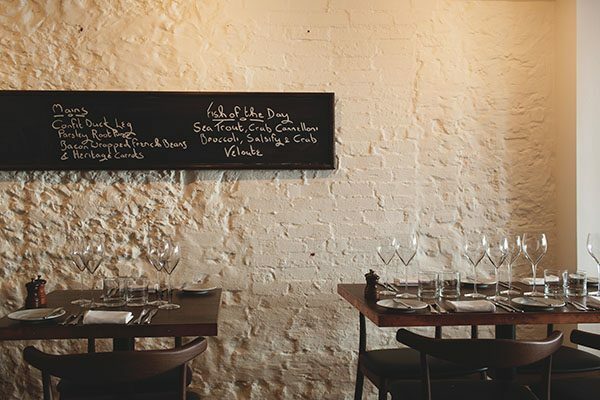 Located in Ditchling The Bull serves us modern British food that is fresh, local and hearty. Think fish from newhaven and meat, fruit and vegetables from farms in the local area. Restaurant standard food in a traditional English boozer – perfect! 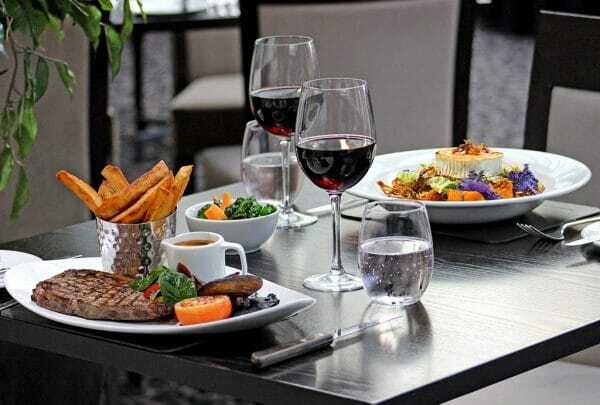 Just 10 minutes outside Brighton, tucked away in the Sussex countryside you’ll discover The Glass House Restaurant, located at Wickwoods Country Club, Hotel & Spa. 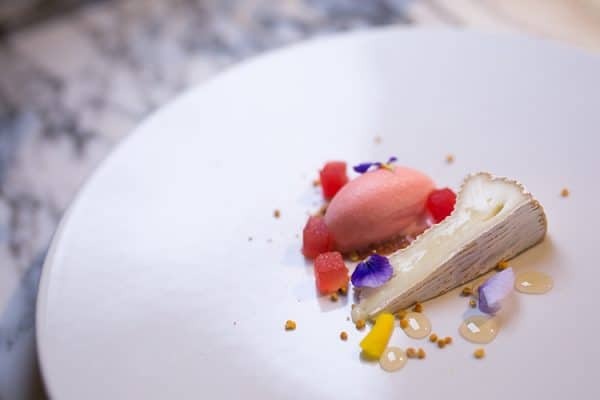 The Glass House offers modern European cuisine at its best, using locally sourced ingredients cooked to perfection by their talented team of chefs. Check out their outside dining options in the summer too, the grounds are stunning. Sit at the marble countertop and experience the buzz of the kitchen Pike and Pine. 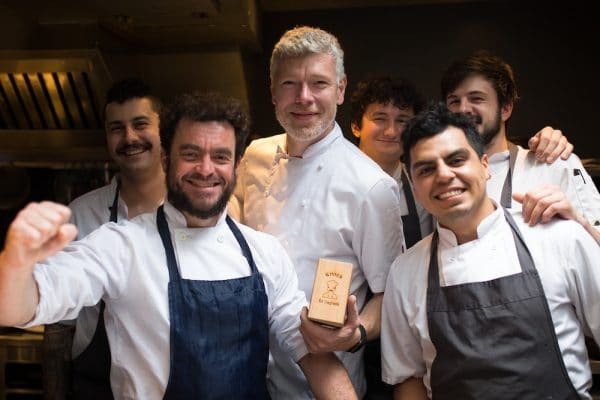 With food being cooked for you by Great British Menu winner Matt Gillan while sitting in a venue shortlisted for the Restaurant and Bar Design Awards 2018; it is a must visit.